At Poland’s Mixed Martial Arts in Granbury, TX we take a personalized approach to help you with all your exercise, fitness and health needs. Before starting your workout program, we schedule a one-on-one meeting to evaluate your strengths and weaknesses, and to develop the most beneficial workout routine to match your specific goals. We combine exercise and healthy lifestyle practices so you can improve all aspects of your physical and mental well-being. You will also learn more than to be fit, you will learn a new life style, we will train your mind and body. You will learn the meanings of martial arts and respect, along with courtesy, humility, and self control. Plus our friendly atmosphere provides a great opportunity to make new friends. 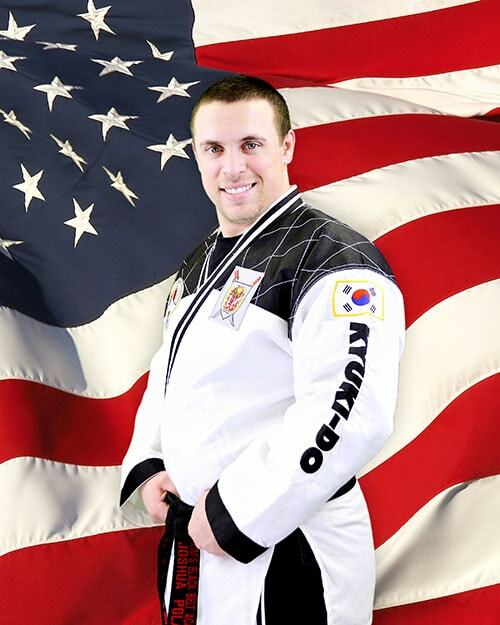 Joshua Poland – As the Chief Instructor and Owner of Poland’s Mixed Martial Arts, Josh knows the benefits that both families and kids can receive and achieve. Starting at age 4, his mom knew he would develop self-discipline and confidence through martial arts training. Not only has Josh continued to train for the past 25 years, he’s been teaching the youth and families of our communities for 13 years as well as honorably serving his country as a United States Marine for 4 years. While his passion for learning has motivated him to achieve high levels of ranking in multiple systems, what fuels Josh’s daily drive is having the ability to share the possibilities the martial arts can provide for kids, teens, and adults alike!